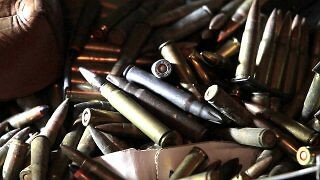 UN momentum toward stopping illicit arms trade seems to have slowed, but national gun control laws hint at the possibility of a successful bottom-up approach. If security is to be enhanced in the long-term, African governments and their supporters need to move beyond a rigid interpretation of arms availability in reservedly supply-side terms. 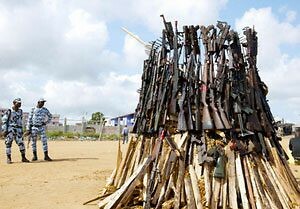 A well-functioning Arms Trade Treaty trust fund can contribute to preventing illicit arms flows from fueling violence and conflict. The current text of the Arms Trade Treaty provides loopholes for including acts of sexual and gender-violence in Article 4, but the Australian government is well-positioned to help change that. The UN Conference on an Arms Trade Treaty: No Treaty…Yet? An analysis of the ATT, its July deadlock, and its future.